An exceptional range of treatments designed to promote feelings of well-being and general good health. 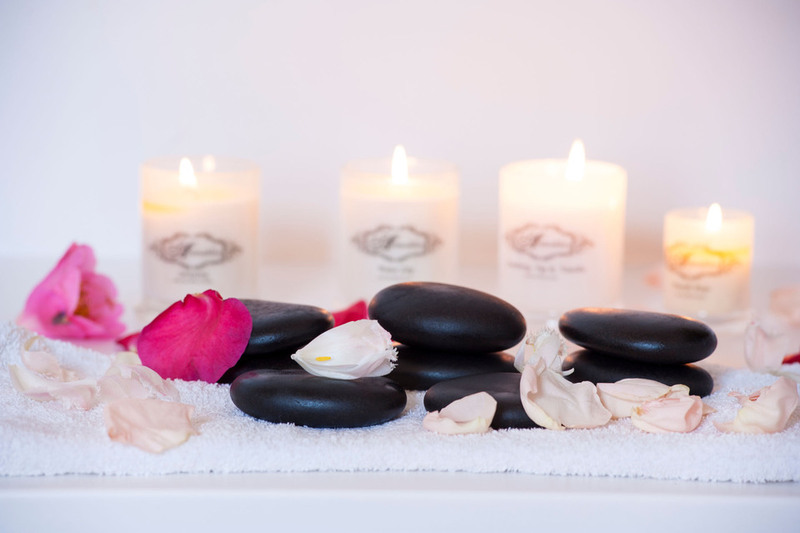 Lose yourself for an hour or two when you indulge in body massage, facials and wraps. Clara knows your time is precious; she will ensure you receive the maximum benefits from every visit. 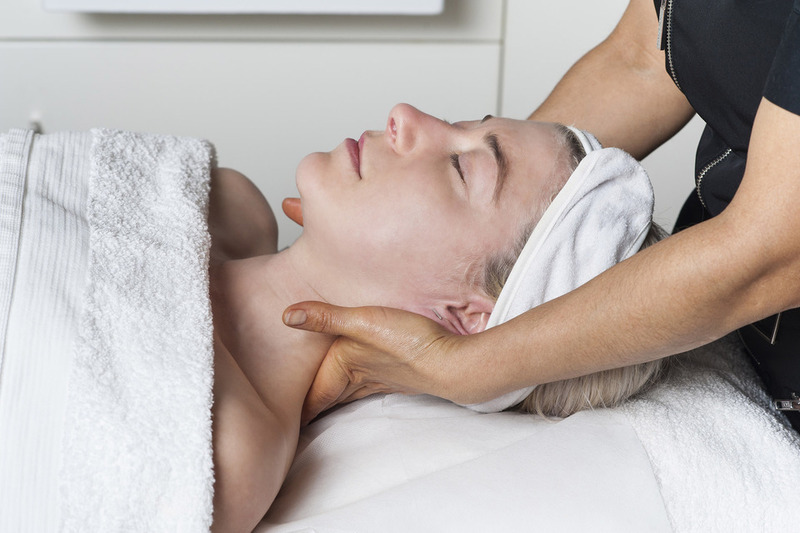 We offer a range of facials for all skin types and conditions. When visiting our beauty salon, our professional beauty therapist will analyse your skin condition and advise on which facial treatment is best for your individual needs. Organic certified skincare products are used at Clara’s Beauty Room. 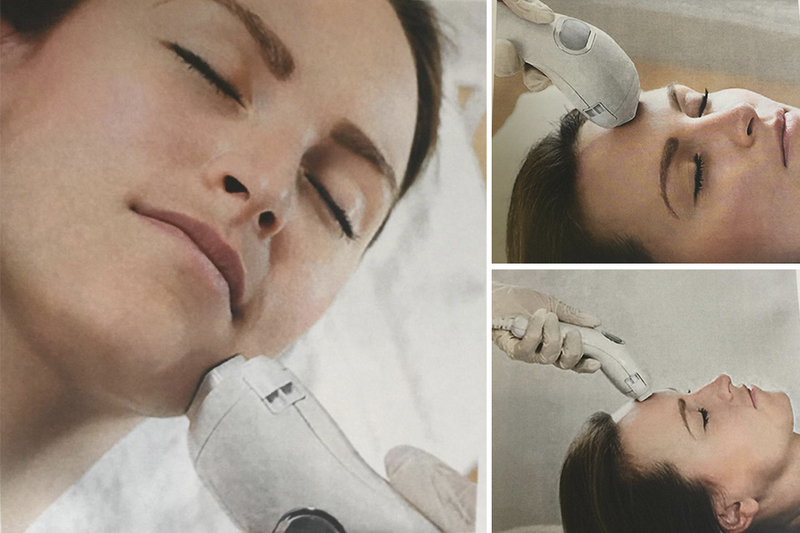 Thanks to EvoLux, our first-class Multi Treatment System, now a whole new range of complaints has a solution at Clara’s Beauty Room: from permanent hair reduction and skin rejuvenation, to the reduction of vascular or pigmented lesions and the appearance of wrinkles. EvoLux is extremely versatile; it easily treats red and blond hair, even when combined with lighter skin and darker skin, including suntanned or warm based skin tones. Most hair removal treatments are pain free and more comfortable for patients, unlike traditional Laser or IPL treatment sessions, using ad advanced cooling system. A regular manicure or pedicure keeps nails tidy and improves their appearance, the skin is cared for. High quality products are used to promote strength and growth of the nails: Jessica and Artistic Nail Design. Hot stone massage is an age-old healing therapy with history reaching back to ancient Egyptians. Other versions have been used by Native Americans and can also be found In Hawaii and in traditional Ayurveda. Hot stone massage can help relax the body’s muscles and soft tissues, alleviate pain, improve circulation and help the body to get rid of toxins. It also reduces stress, promoting calmness and increasing relaxation. Indian Head Massage has been practised in India for over a thousand years as part of everyday family life as a form of grooming and brought to the west by Narendra Mehta in the 1970’s. Indian Head Massage works on areas affected by mental and emotional stress, enhancing the senses and promoting clear thinking. 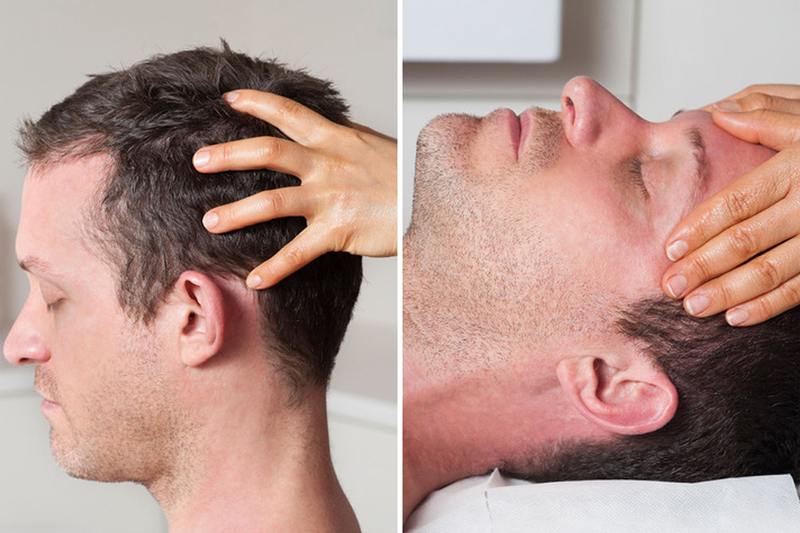 This therapy can be performed without oils with the client sitting and fully clothed. Hopi means peaceful people, people of peace. 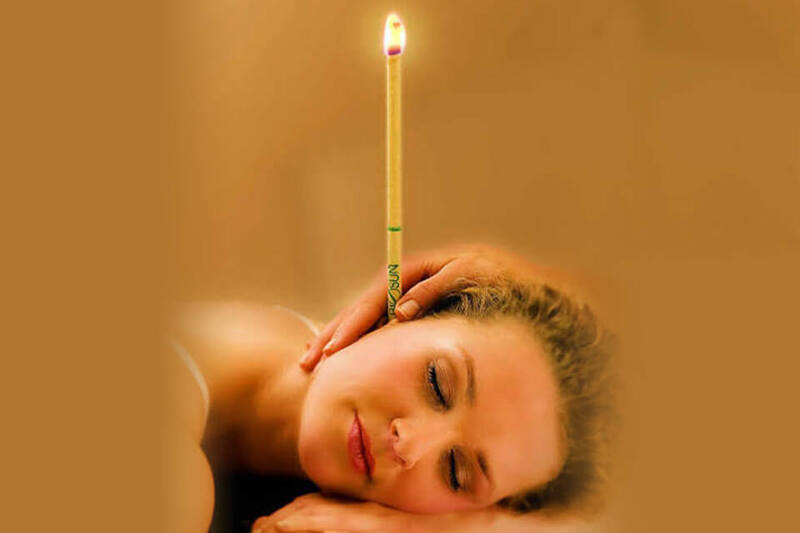 The therapy is a pleasant and non-invasive treatment of the ears; it is used to offer real and calming benefits for many problems and conditions associated with the ear, nose and throat areas.